Rob Kardashian Goes Shirtless — See the Snapchat Video! 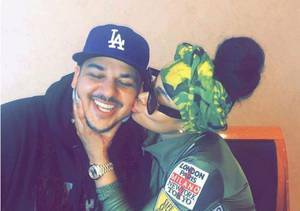 On Wednesday afternoon, Rob Kardashian showed his confidence by going shirtless in a Snapchat video posted by his girlfriend Blac Chyna. Chyna gave her followers a glimpse of Rob’s slimmed-down body since he started working out and changing his diet. The video was recorded while she was grilling food in the backyard. 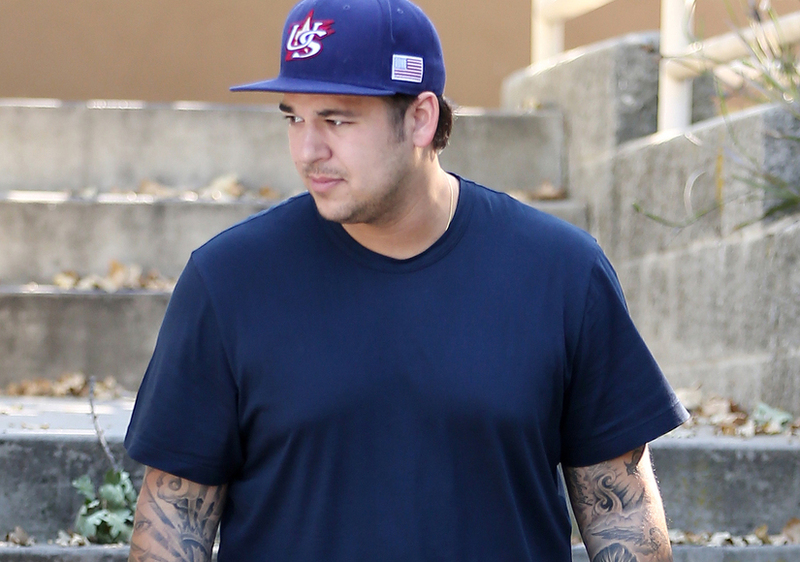 TMZ reports that Rob has already lost at least 40 lbs., but he has been hiding his weight loss under baggy clothes. Earlier this week, Rob was seen grabbing a bite to eat at Benihana after arriving at LAX with Blac Chyna. Rob Kardashian & Blac Chyna Pack on the PDA in Rare Pics! 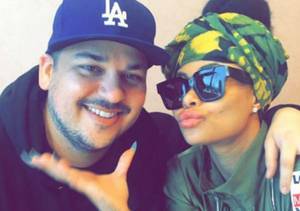 Is Blac Chyna Dropping Hints She’s Engaged to Rob Kardashian?